This unique and fresh concept by Doby Verrolec meets the needs of busy contractors and installers. This mobile application designed and developed by Cooperative Computing is designed to calculate quantities needed for installations and allows the contractor/builder to either order direct from within the app (UK only) or use their location to find the nearest hardware store/outlet. 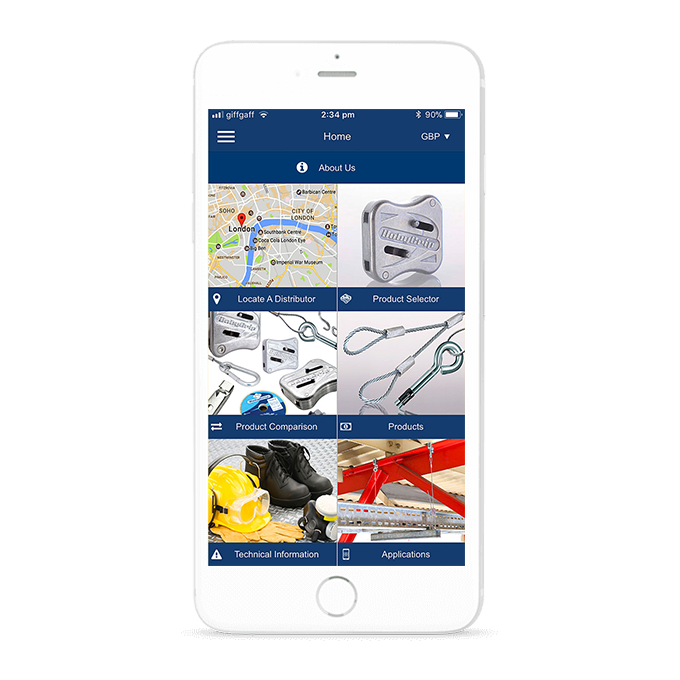 | The app is updated regularly and provides an extensive, updated and detailed product & technical Information including product comparison, Installation Instructions, application examples and health and safety precautions.